Sell photos online and make money from your website. We create photography websites that are made to earn you passive income online. 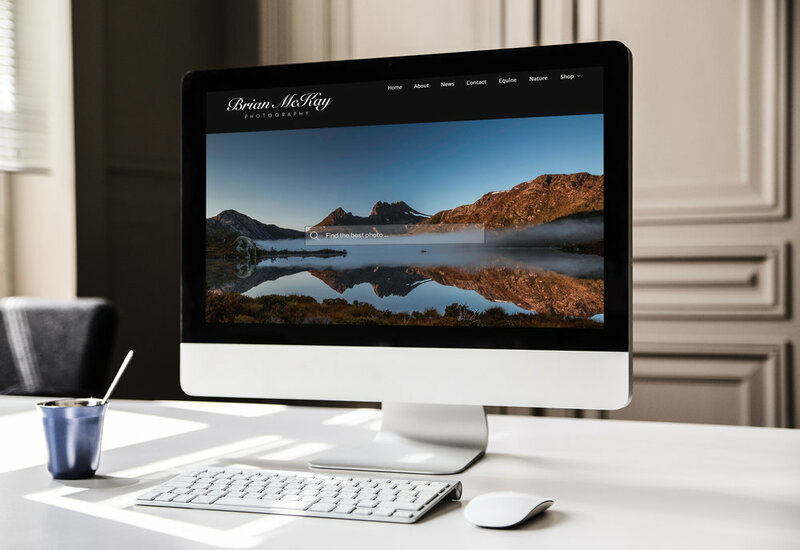 Using stylish Wordpress themes, we create beautiful photo gallery portfolios with the added option for customers to buy your digital photos or prints. Forget about paying huge monthly bills or commission on every sale, we create website with a minimal running costs. Earn money from your photography with a websites made for photographers. Enable your customers to quickly and easily buy photos and even prints from your website—while you're out taking photos. After bad user experience from 3rd party stock photo websites and poor income, the best option is to create your own website. With website packages to suit various budgets, we create stock photography websites with style. After research for our clients, we use Wordpress for a stock photography websites and Squarespace for a portfolio/services website. A stylish website to showcase your work and services. All of our websites include your social media icon links, pages for your About, Contact, Blog/News, Portfolio and Services page. Call 0455528733 to find out more or get started on your new photography website.